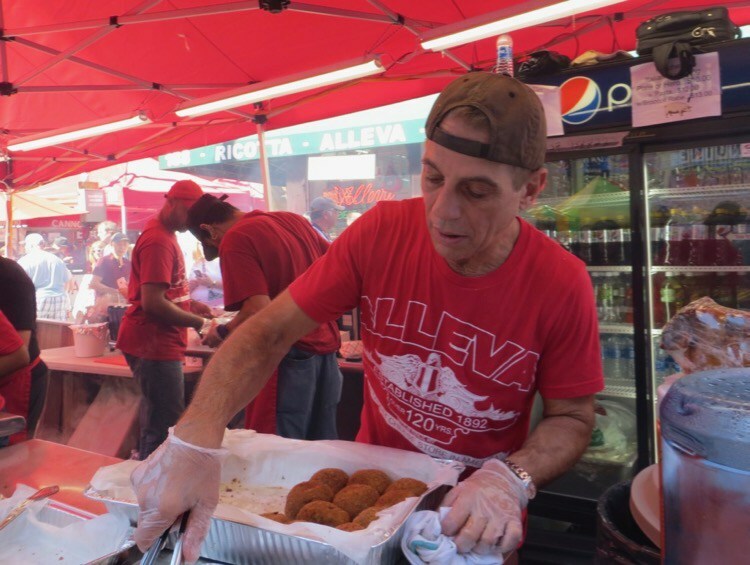 Tony Danza “Cha Chas” to Little Italy’s Past at Alleva Dairy | Love Productions Inc. This article was written by by Alfonso Guerriero, a teacher at P.S. 126. There are no movie directors yelling “cut,” or noticeable paparazzi with high-powered lenses in the vicinity. There are no television crews following the former professional boxer turned-actor, producer, dancer, talk-show host, teacher and now — cheese shop owner.